Omg- why would you ever leave? My friend from St.Gallen always laughs at the Appenzeller folk as some kind of mountainous slack-jawed yokels (though he concedes the cheese is rather good). Love the cheese! You don’t need bread to enjoy it but here in Belgium we also have just one kind. 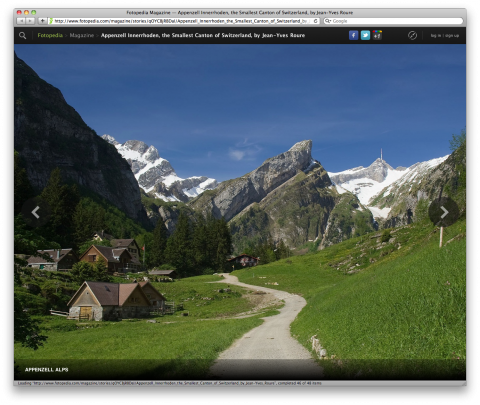 I hope to travel to Switzerland someday. My dad & I are looking into dual citizenship! My ancestors, the Oesch family, are from – you guessed it – Oeschberg. Is it even called that anymore? Das Heidiland läßt grüßen! 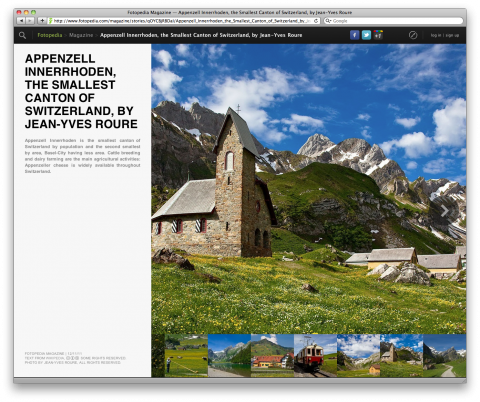 Schön isch´s im Appenzellerland and amazing in NYC. Fan-tab-u-lous App! Uffwieder-lesä. Oh what beautiful, beautiful reunion with one of the most beautiful places on this earth. 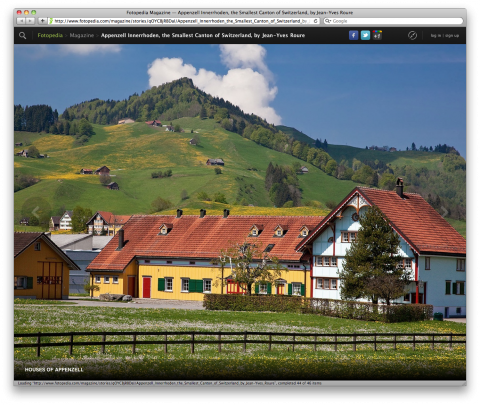 I lived in Appenzell for a year and instead have a huge place in my heart. I’ve been there once since, and am looking forward to me again one day come to visit this gem on earth. Wow. It looks absolutely stunning.